The United States, unlike much of the world, still relies heavily on paper checks for payments. 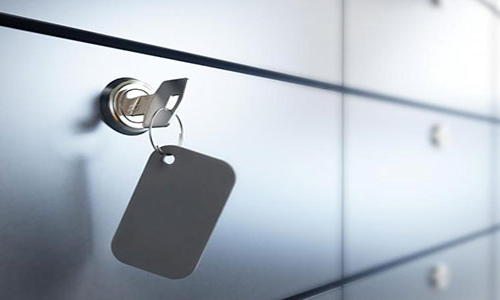 In order to facilitate internal control and to streamline processing, many companies utilize a lockbox service at a bank. In this article, we'll examine the process flow for Cash Application via Lockbox, discuss a few keys to success, and then examine the configuration and technical details in SAP.